This is a nice home with three bedrooms and two and a half bathrooms offering 2,476 square feet of heated and cooled living area. The home has large bedrooms and all three bathrooms have been recently updated. The home has an open floor plan with living room, kitchen and dining area open to each other. The garage has been converted into living space with a half bathroom and has a wood burning fireplace in the living room. 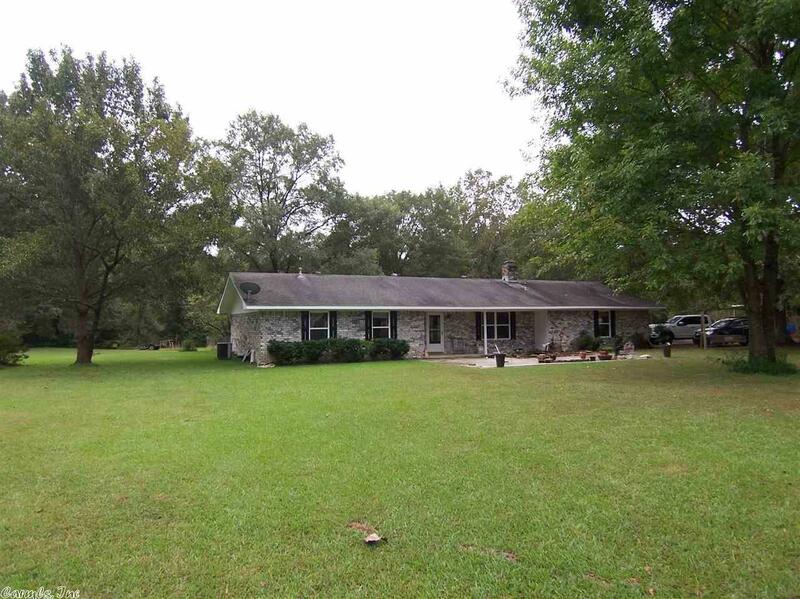 The home is located on three acres of beautiful land offering a storage building.